Most women have lots of them, and you probably do, too. You’ve received them as gifts and picked up a few on sale over the years. They’re in your dresser drawer or hanging around your closet just waiting to see the light of day. They come in a rainbow of colors, wide and narrow widths, and a variety of fabric types. You can wear them year-round. A. Fashion scarves, of course. You see women wearing them and looking effortlessly chic. The problem is you just can’t figure out how to properly tie one. Pull those scarves out of the closet and jump on the scarf bandwagon. Here are a few step-by-step instructions to help you rock the style. 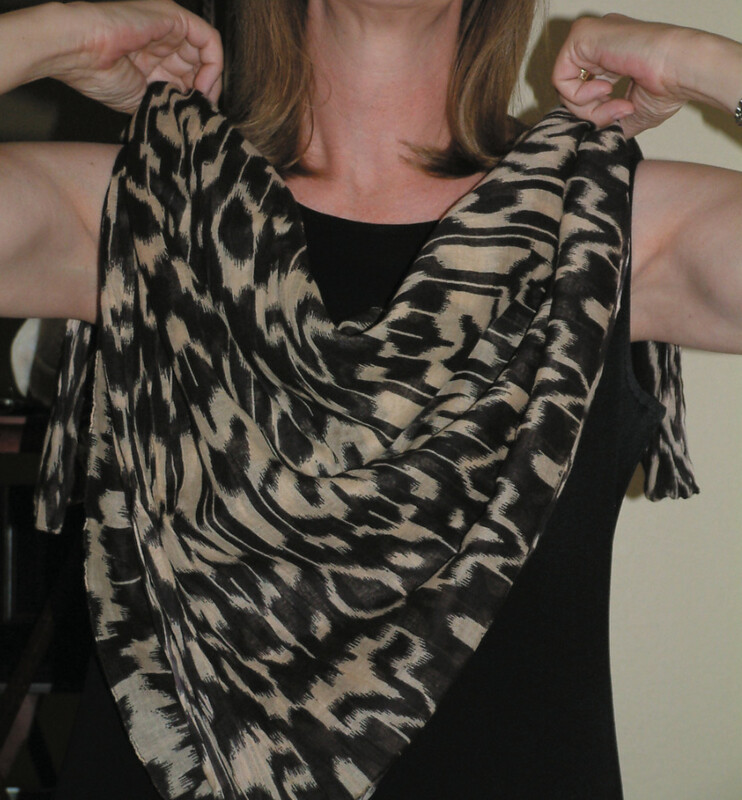 If you have long and wide rectangular scarves and are tired of wearing them as shawls, you can wear them as a hip scarf. 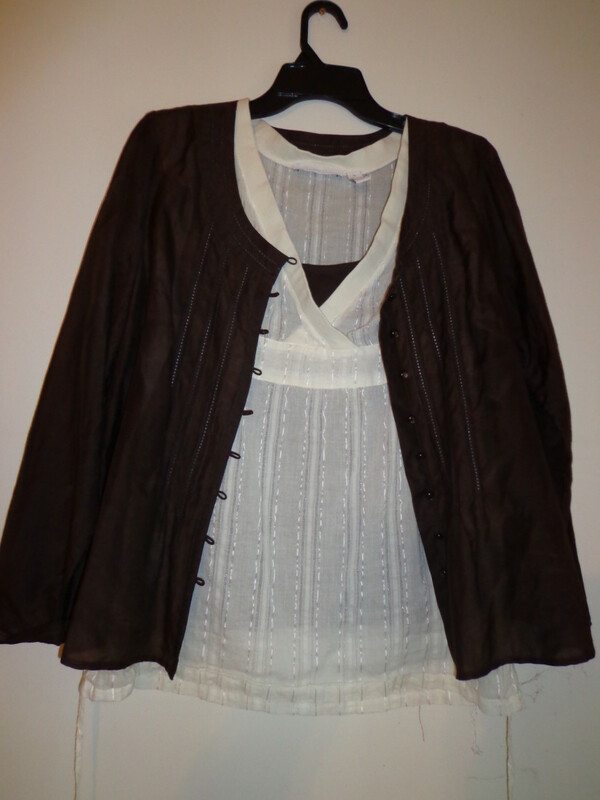 They can make an otherwise plain outfit look like you just stepped off the runway in Paris. This is a great look over skinny jeans, leggings or a body-hugging dress or skirt. 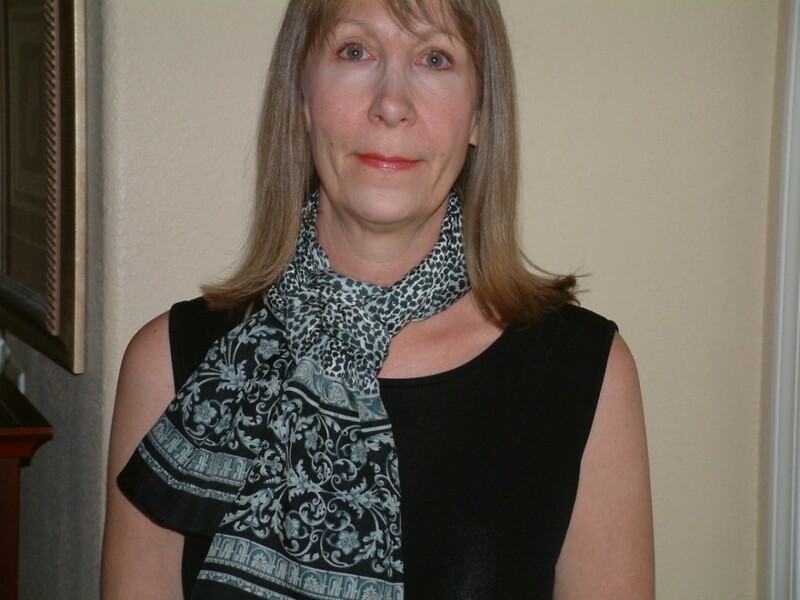 Keep your clothing colors neutral and add dramatic color to your outfit with a hip scarf. Add a pair of ballerina flats, and you’re ready for anything. 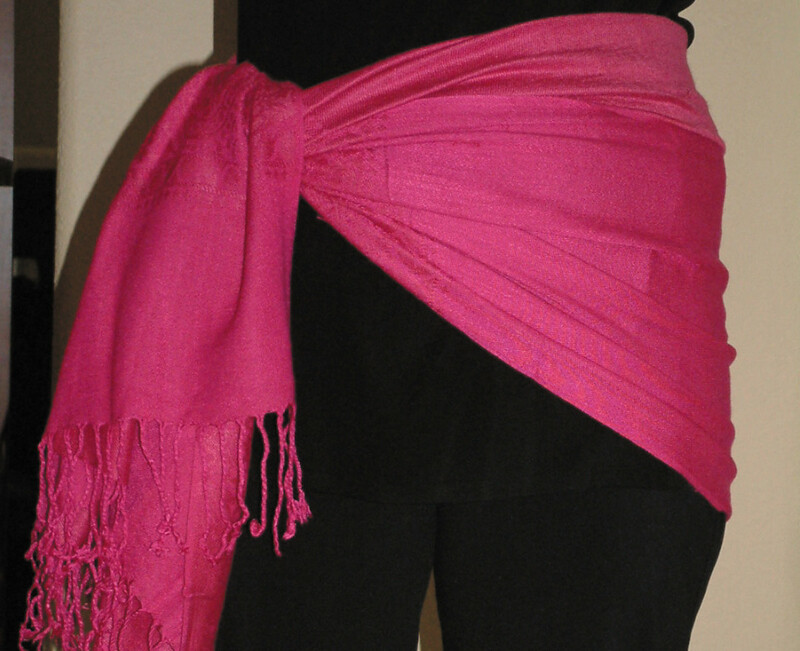 Open up your scarf and wrap it around one hip and your rear. The ends should meet on the opposite hip. Tie the ends on your other hip with a basic single, square or double knot, depending on the - fabric thickness. Let the tails fall toward the floor. 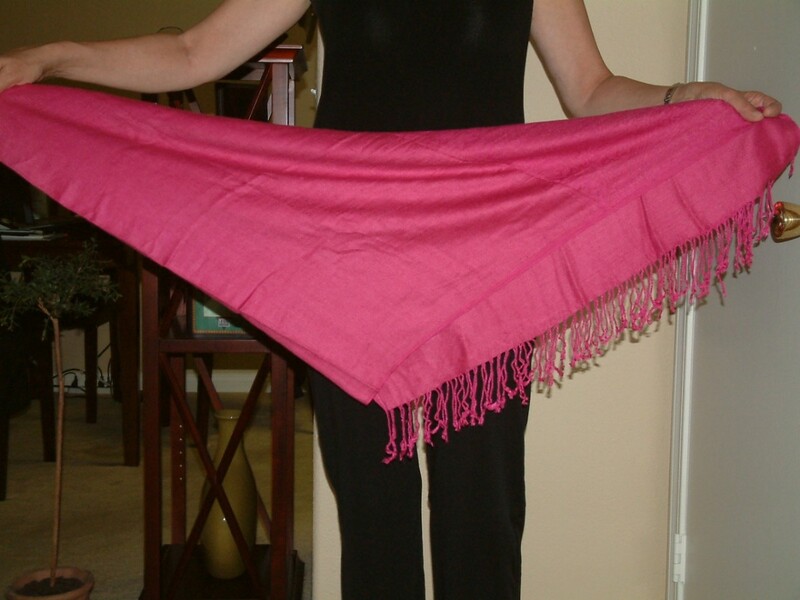 Open your rectangle scarf and fold it in half lengthwise. Bring the two opposite corners together to form a triangle. Place the triangle over one hip and tie at the other hip. Use a double knot to secure. There are numerous benefits to wearing a fashion scarf around your neck. A nubby scarf can add texture to a plain outfit, and a silk scarf can dress up an otherwise plain suit. Lightweight scarves can add a subtle hint of color for summer. Blanket weaves look cozy and help you stay warm during the winter. 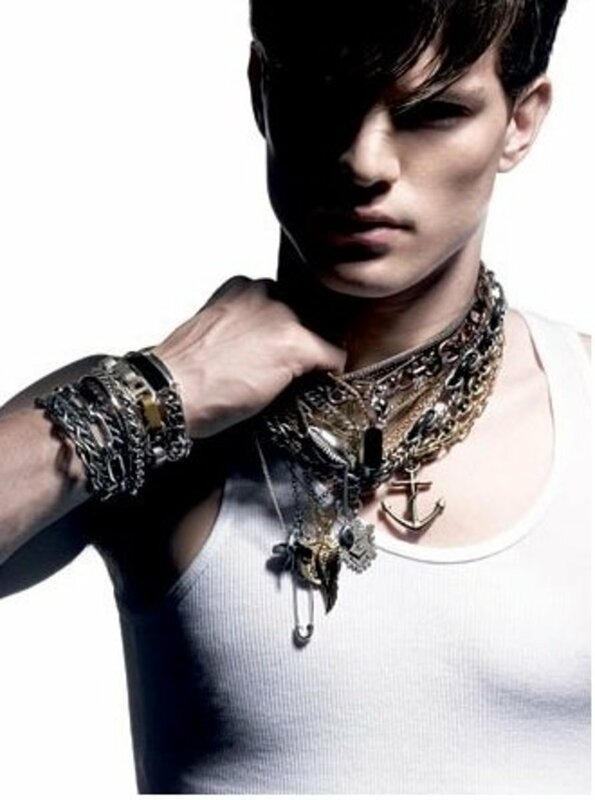 They're great accessories to keep up with constantly changing trends. A scarf is much cheaper than an entire outfit. Pick up a scarf in your favorite color and pattern, wrap it around your neck and you’ve instantly transformed an ordinary outfit into the latest fashion statement. Take two points of the triangle and drape them over your shoulders toward your back, with the third point centered over your chest. Tie the two points behind your neck with a simple knot. Adjust the folds in the front, and you’re done! Fold your rectangle scarf in half and place it on your shoulders around the back of your neck. Create a loop out of the folded end. Take one of the loose ends and pull it through the loop. Take the loop and twist it. Take the other loose end and pull it through the loop. Adjust the scarf. It should lie flat against your body. Don’t overlook the skinny scarf. Knot the ends and wrap it around your neck one time and let the ends hang down on each side in the front. 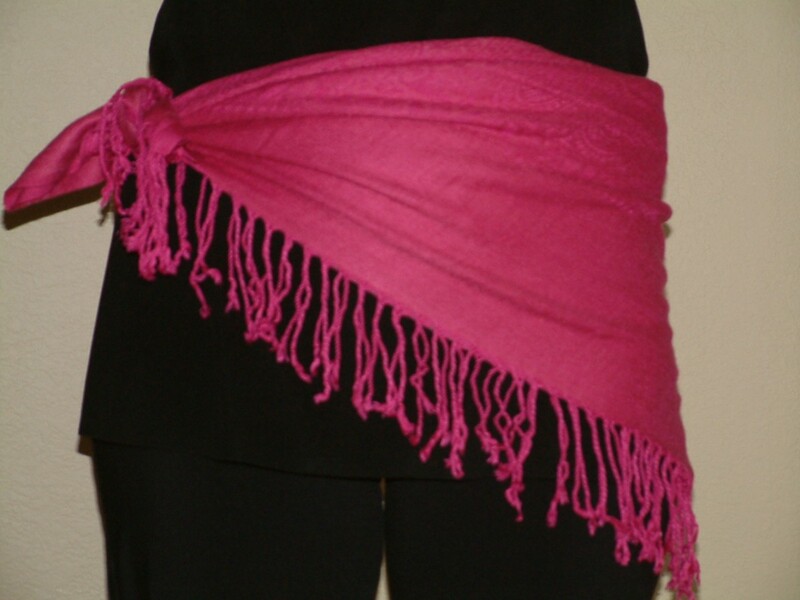 You can also tie them obi-style around your waist as a belt. Use them as a headband or head wrap for those bad hair days. Silk and satin scarves of any size can be used to add color and softness to your wardrobe essentials. Use a square scarf folded into a triangle and tie it on the side. Wear it with a crisp white shirt and blue jeans for a weekend outing. A long silk scarf can be fashioned into a large bow to brighten up a business suit. 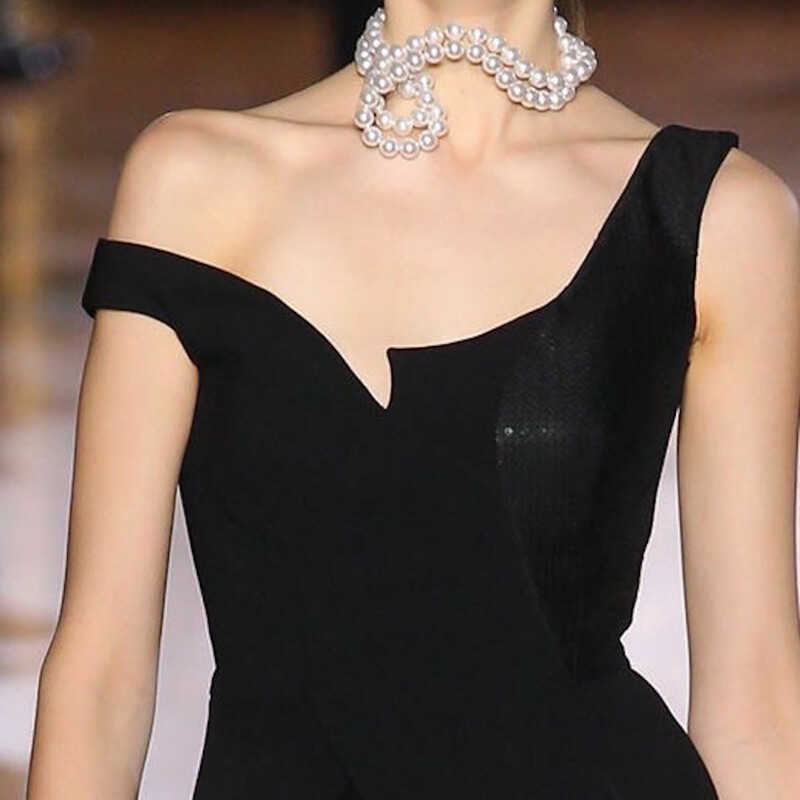 A dramatic, long scarf can be draped loosely around the neck to spice up your evening wear. Visit your favorite department store and ask the accessories associate to advise you on additional styling ideas--it wouldn't hurt to buy a new scarf while you’re at it. 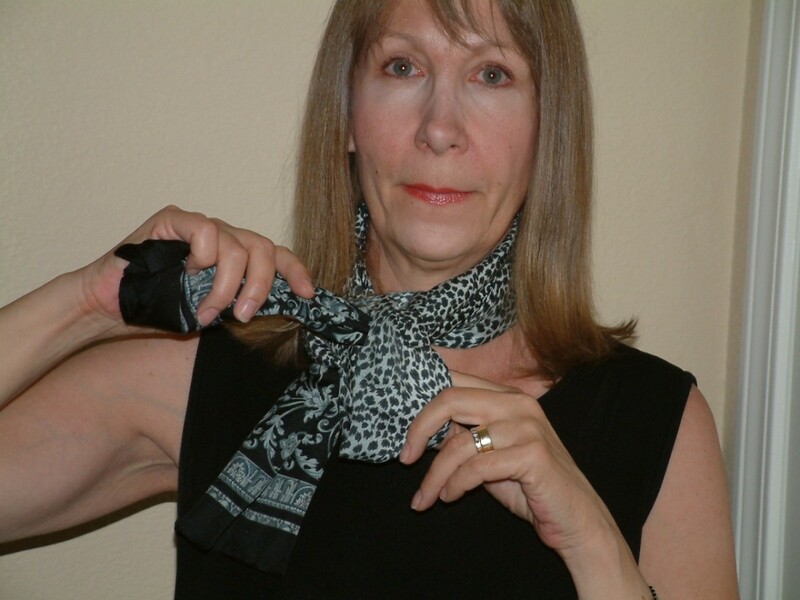 Get your older scarves out and spend a weekend afternoon trying them with different outfits. You can also use the time to practice your scarf tying skills. This will make it easier to pull together a cool look at a moment’s notice. Kristen, it was a fun one to write and document. Glad you enjoyed it! Linda, this is a very useful and handy hub about how to wear fashionable scarves to your outfit. Voted up! Thanks, RTalloni, for reading my Hub about wearing scarves. Sounds like you've got that down. Wow, you make your own scarves. How fun that you can create designs based on your personal taste and whims! 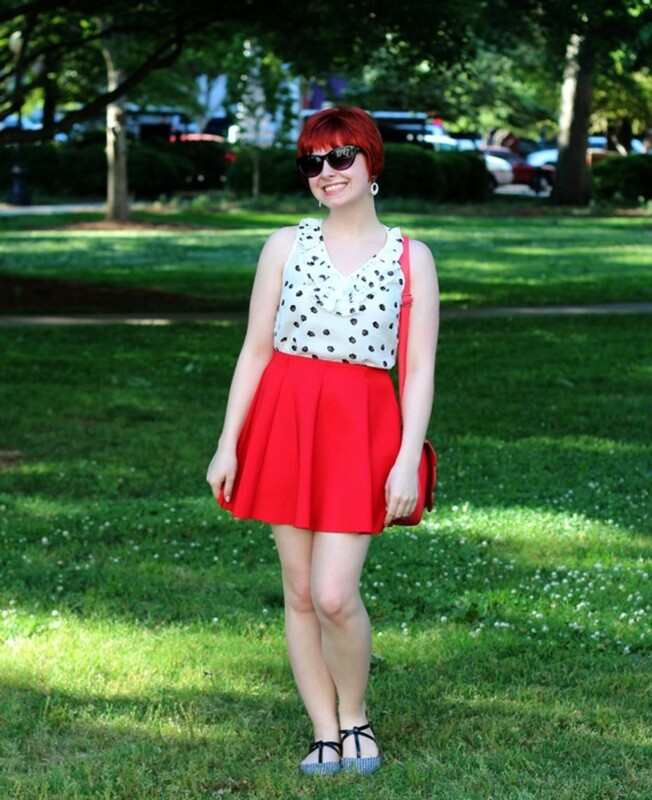 Thanks for this look at classic ways to wear this fashion staple. In the south we pretty much only wear scarves fall and winter, and I always look forward to being able to this time of year. In recent years I've begun making them and I'm enjoying thinking through some new ideas for doing so because there are so many styles to choose from now. Apparently, anything goes when designing them, and that can be loads of fun! Debbie you are so welcome! Scarves are such great accessories, but they don't come with an instruction book! ;) Glad this Hub was of help! EuroNinila, so happy to help another fashion scarf-wearer in the making. Didn't know there were so many of us out there! Thank you for the compliments and comment! Awesome hub with awesome pictures! I love my scarves but I really don't wear them often, I will definitely follow your tips! Thanks for sharing! 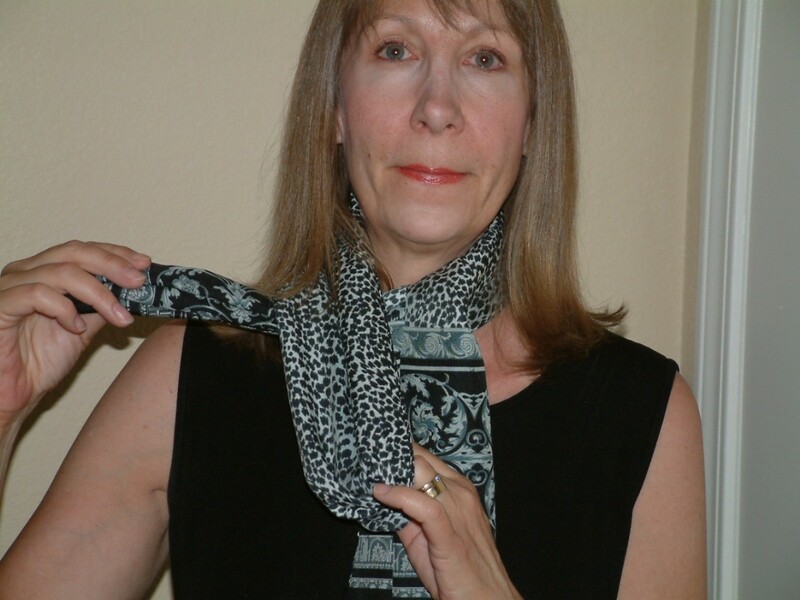 carol7777, what a great idea to make your own scarves! And yes, there are many great affordable sources out there for fashion scarves. So there's really no excuse not to be wearing them! :) Thank you so much for the comment and the vote! I'm glad this Hub inspired you, teaches! Enjoy your scarves! Thanks for posting this hub on scarves. I have a good selection sitting in my closet but have not used them in awhile. I am going to try some of these this week when I venture out. 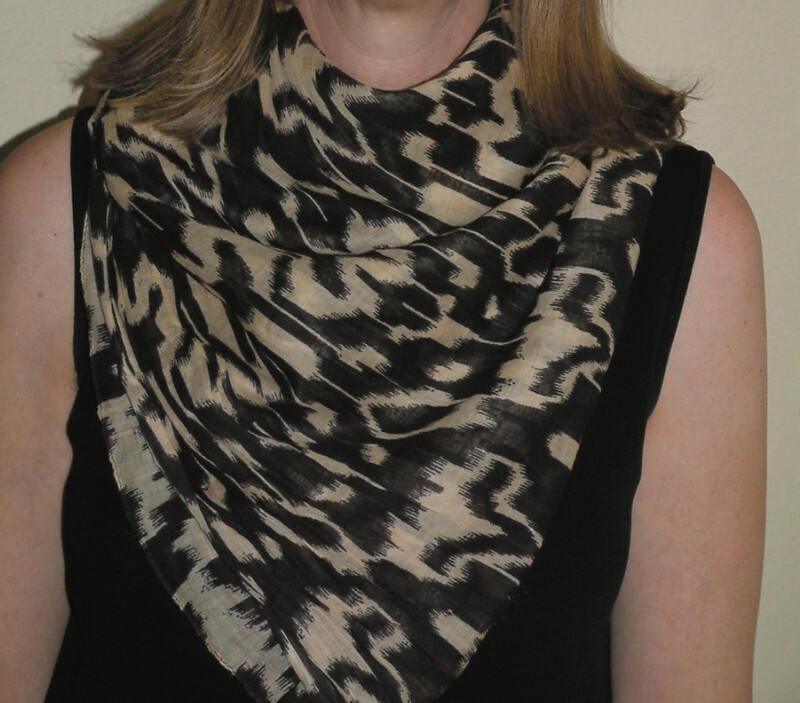 Om, the good news is fashion scarves are plentiful and you can find inexpensive ones in every color and pattern. It may be time to go out and pick up a few more! You're welcome, and thanks for commenting! Leah, glad to hear you'll be trying these scarf ideas for the winter months. It is funny, but here in hot Vegas, you see people wearing fashion scarves even in the extreme heat of the summer. Think I'll wait 'til the weather cools down as well! Thanks for your comment! Simone, I was the same before researching this article. I love learning new things while writing my Hubs. You're welcome! This is fantastic! I never really know what to do with scarves, but they are so pretty and we can really use them in the cold weather here! This is great! When I lived in Italy I became a bit obsessed with scarves :) I couldn't help it, they were so beautiful and soft and went with everything all year around over there! Wish I would have had this hub then. Excellent information!!! Voted up and shared! Just when I thought I knew all the variations out there... thanks for the cool configurations! I think there must be many of us who acquire scarves somehow but can't quite feel 'at home' wearing them: thanks for the ideas and encouragement! Evans4life, I have "liberated" my scarves from the bottom of the dresser drawer and intend on wearing them on a regular basis! You're right, they are the perfect accessory to jazz up an existing wardrobe. Thanks for reading and commenting! krsharp, happy I could help! I don't know why wearing scarves is so daunting. Maybe it's because I didn't want to go out of the house wearing one the "wrong" way. Now we wear out scarves with confidence! Thanks for the suggestions. I have scarves I've never worn or even thought about wearing. These ideas may put some pizzaz in wardrobe. I love clothes but never have been a big scarf person. Voted up! This is really cool! I am such a jeans and t-shirt girl and I own tons of scarves mostly because I'm living vicariously through the thought of wearing them :) - now I can actually put one on! Thanks for the help! So glad you liked this Hub, Jackie. I enjoy hearing from you! The hip scarf is a wonderful idea, isn't it? I have the same issue with a few dresses and skirts. The hip scarf makes everything look great! Thanks for the votes and visit! Oh I love this and yes I have dozens! I have collected them over the years because I do love them so. Now I have done that around the hips one with an outfit I just have to wear but it fits me a little tight...that hides it! Voted up, great hub idea!